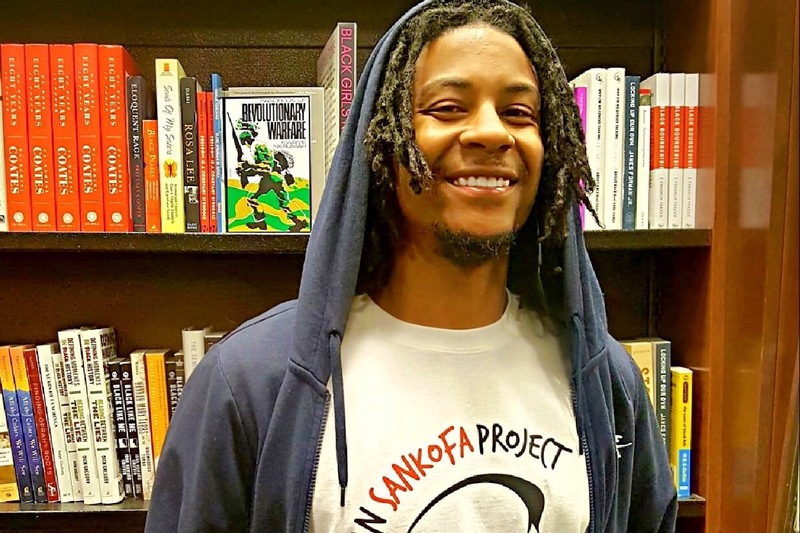 I’m Jube Charles, founder of The Urban Sankofa Project (USP). Our mission is to establish free birthright trips to Africa for young adults of African descent around the globe! This is a dream that is shared by black diasporans everywhere! Although it’s a big endeavor, we have a plan to make it a reality. And we need your support to make it happen, starting with our pilot trip. Our first trip will be to Ghana in August of 2019. In order to do this, we will raise $12,000 for 3 Sankofa Travelers and 2 Sankofa Volunteers for a 12 day stay. Our long term goal is to make this a sustainable annual program that serves hundreds of young adults from our communities. Our first trip will demonstrate the value of our program and will lay the foundation for a legacy of birthright trips to Africa. Every single one of your contributions will be the fuel that makes birthright trips to Africa a reality for young black adults. Sankofa Travelers will share their experiences, whether artistically or academically, with local African young adults and will likewise hear about the experiences of the young adults in Ghana. Sankofa Travelers will tour the Cape Coast slave castle, cocoa facilities, financial institutions, museums, and meet policy makers all in the quest of learning more about Ghana and closing the cultural gap within the Diaspora. USP will engage in different community service projects either in service to local churches or schools. USP will collect school supplies prior to the trip and will distribute them to underserved schools in Kumasi and Accra. A deeper meaning of self has been proven to build confidence in an individual, giving them the desire to accomplish goals they would not otherwise consider. We hope that with a travel experience to the land of their origins, Sankofa Travelers will grow and develop into the best version of themselves. I’ve had the honor of serving on two missions trips to Zambia and Ghana. My time spent on the Continent led to my personal development because my visits filled a void in me that I didn’t know existed. That is the type of experience I want for every Sankofa Traveler we send to Africa. The Ghanaian symbol ‘Sankofa’ means “Reach back and get it”. The Urban Sankofa Project aims to provide our Sankofa Travelers the privilege of securing their African birthright by manifesting this philosophy. ***As of 11/26/2018 all donations to The Urban Sankofa Project may be elgible for a tax deductions pending our official 501c3 status. We will certainly keep everyone updated! Together, we will make this a reality! We'd like to introduce another Sankofa Traveler, Charles Morgan! "My name is Charles Morgan, I am a 19 year old African American male. I attend VanderCook College of Music, and I am majoring in Music Education. I play the piano, cello, violin, and guitar. I am a two year gold medalist in the NAACP Act-So competition. I hope to learn more about the different music cultures all around Africa, and possibly be able to learn and even teach different cultures of music." 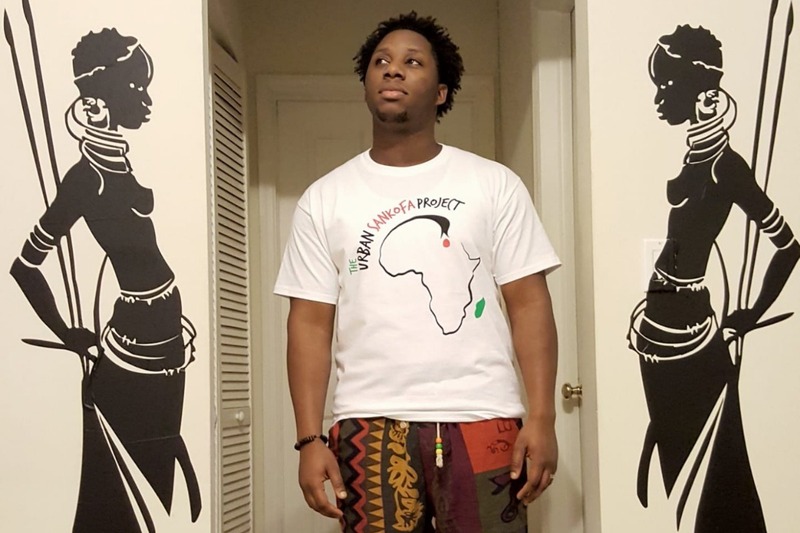 Donate today and help send Charles on his first birthright trip to Africa! 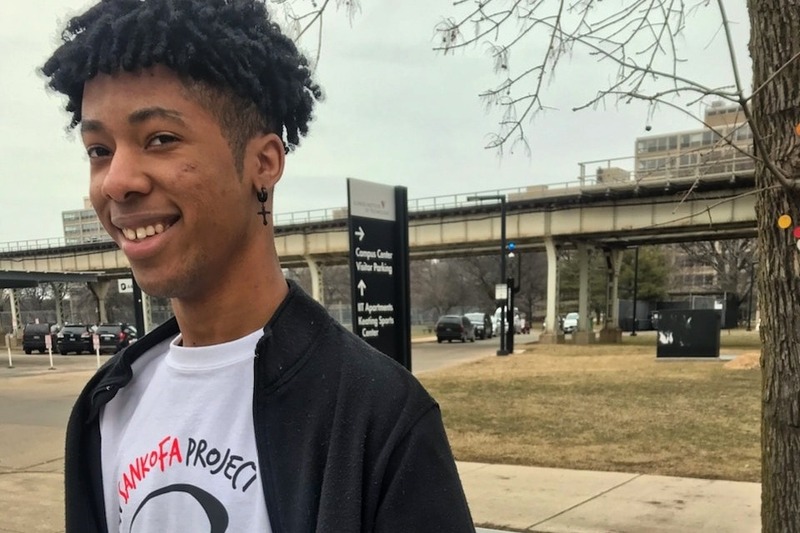 We'd like to introduce our Sankofa Traveler Anthony Castro! "A young theater student, I’m a 23 year old writer who loves to get out and explore. I feel everybody has a story to tell and I love meeting new people, traveling to new places and listening to what people have to say, that’s why Africa is so important to me. As a young black man, I feel obligated to go back home. I’m the product of a set of choices that my ancestors did not choose, that’s why I’m choosing to go back." 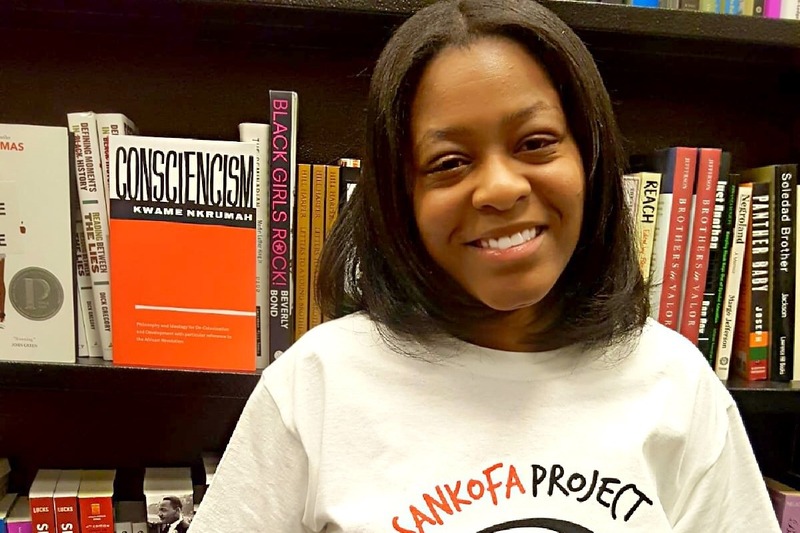 In celebration of Women's History Month, we are honored to announce our first Sankofa Traveler! Yanisa Gaskin is a 26 year old native of New Jersey. She currently attends Essex County College where she is studying Media and Technology. Yanissa loves photography and has never been outside the country! We are so excited to bring Yanissa on her first trip to Africa. "I predict this visit to Ghana will be life altering. It's important to know who I am and where I come from. I've always envisioned going home to Africa. Embarking on this journey has always been a dream of mine. A trip to the motherland would so fulfilling." Our mission is to bring young people such as Yanissa on free birthright trips to Africa. Please help us make our mission and Yanissa's dream come true by clicking on the link below! 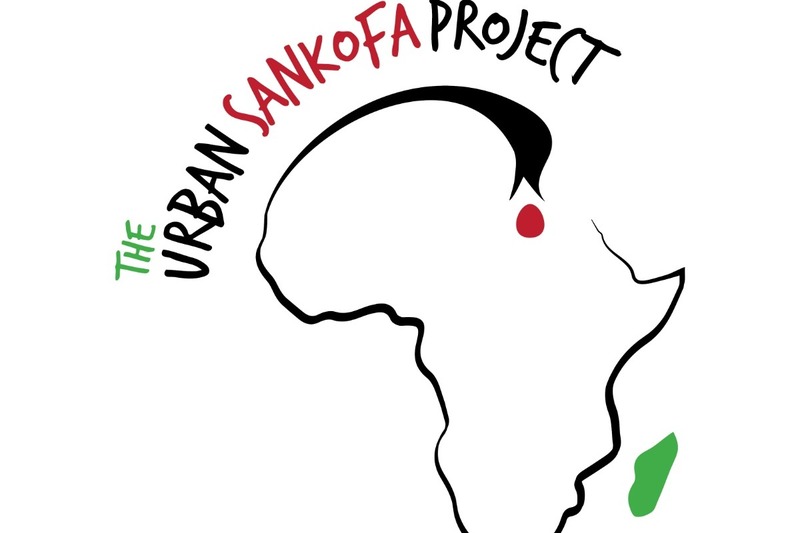 Its OFFICIAL, The Urban Sankofa Project is a Public Charity with 501c3 status! This now means all donations to USP effective 11/6/2018 are tax deductible! Please consider giving your (tax deductible) End of Year donations to funding our first #Birthright trip to Ghana in 2019! !